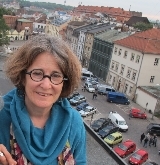 JHE's coordinator is Ruth Ellen Gruber, an award-winning writer who has worked on Jewish heritage for more than 25 years. 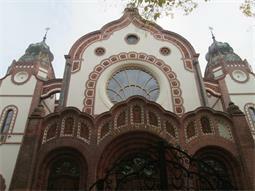 October 28 marked the grand opening of the long-awaited "museum of life" core exhibit of the POLIN Museum of the History of Polish Jews in Warsaw. 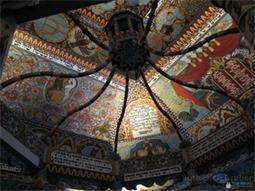 Our cover picture shows detail of the reconstructed painted ceiling of the Gwozdziec wooden synagogue, a centerpiece of the exhibit. 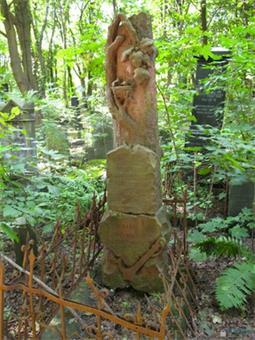 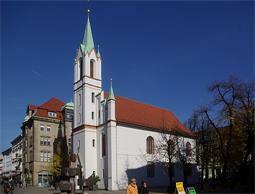 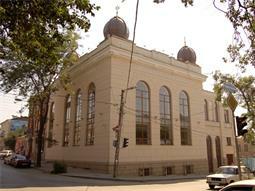 German church to become a synagogue in Cottbus ..